Heyyy guys! So recently I was contacted by the lovely Kim from 'CreoqueKim' who nominated me for this award, how nice is she?! Tehehe! 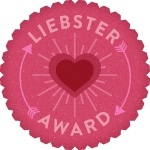 For all those who do not know, as I had never heard of this award before, this award is given to bloggers who have less than 200 followers and originates from the German word Liebster which means sweetest, kindest, nicest, dearest, beloved, lovely, kind, pleasant, valued, cute, endearing and welcome. 5. You mustn't tag back! Q1. What is your favourite animal? A1. My favourite animal would have to be a lion because they are so fierce, confident and brave and I admire that. Q2. Have you ever been in hospital, why? A2. I've actually been in hospital loads of times because I'm so accident prone it's unbelievable! I've done many things, for example, ran up the stairs and fell which lead to my top 2 teeth going through my bottom lip. Another example, one winter I was playing out in the snow and tripped on some ice and hit my chin full force off a concrete wall and ended up going to hospital whilst holding my chin in place. Fun times, fun times! Q3. Last time you laughed till you cried and at what? A3. This was actually quite recently with my boyfriend but I can't remember what we were laughing at, we were just messing around and found something so hilarious that most people wouldn't :'). Q5. Top 3 favourite things to eat? A5. Oooo this is a tricky one, Kim your questions are so good! Okay, I've got to say anything that is a dessert, cookie dough, cheesecake, ice cream! Mmm, it's making me hungry now! A6. I actually haven't found a cocktail that I love so much for it to be a favourite, I'm really picky and as you can tell from my answer above, I love sweet things so its been hard to find a favourite. Any suggestions? A7. Erm, my worst fear would be to lose all my family and be disowned by them and have no one there for me as my family mean the world to me. A8. Run. Run. Run. Or even possibly pretend to be one of them so they don't know I'm different then I'd get away as far as possible. Q9. What do you wear to bed? A9. This is a bit too much detail however, I don't like wearing clothes for bed but if I'm lounging around the house I'll rather wear my boyfriends tops and some shorts or joggers or even a hoody. Q10. Favourite website to shop at? A10. Hmmm, I don't actually have a favourite website, possibly ASOS or Ebay! Anything with a good bargain haha! Q11. Your top 5 clothing brands? Q2. Favourite make up product? Q3. Best holiday and why? Q4. Biggest regret in life? Q5. Do you have any pets? If so, what type are they and what are their names? Q6. Best place to buy jewellery? Q8. What do you dream to be? Q9. How old are you? Q10. Who would you dream to be most like? 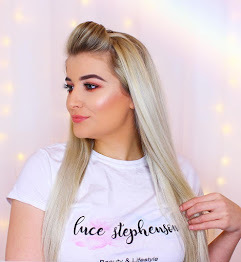 Okay, so here are the beautiful bloggers that I am nominating for this award, if you have the time then please check out their blogs cause they are amazing!! 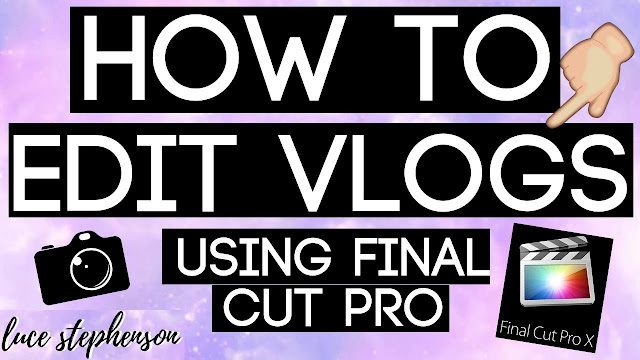 Hope you guys enjoy this and pass on the award! When you've answered my questions I'd love it if you could send me a link to the post so I can check out your answers! Love was! Aww wow!! Thanks hun, so sweet of you!! Do i need to answer some of your questions?